A while ago, we shared with you some tips that you could take to fix problems in Windows 8 and Windows 8 with the Belkin network USB hub. This time, we’re talking about some problems reported with the Belkin Wireless Adapter. In the above image, you can see a certain Belkin Wireless G USB network adapter which has been “vote” as not being compatible by the community. There are many other Windows 8 and Windows 8.1 users who have been reporting problems especially with products from this line of adapters. Despite the fact that you might not find your adapter currently listed on Belkin’s website, which means they no longer sell it, there’s a chance that you can still download the latest drivers if that’s the problem. Updating drivers manually is very annoying, so we recommend you to download this driver updater tool (100% safe and tested by us) to do it automatically. Thus, you will prevent file loss and even permanent damage to your computer. Belkin Wireless Adapter not working Windows 10, 8, 7 – This problem can occur on all versions of Windows, but the solutions are the same for Windows 10, 8 and 7. Belkin Wireless Adapter won’t connect – Several users reported that their adapter won’t connect to the Internet. This is most likely caused by your drivers, but you can easily fix that. Belkin Wireless Adapter code 10 error – Few users reported code 10 error while installing Belkin drivers. 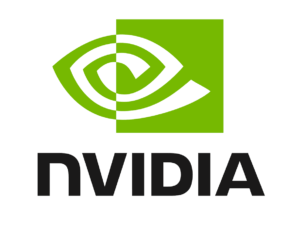 To fix the issue, be sure to try installing the drivers using the compatibility mode. Belkin Wireless Adapter not recognized – Sometimes your wireless adapter won’t be recognized in Windows. If that’s the case, you just have to install the missing drivers to fix this problem. 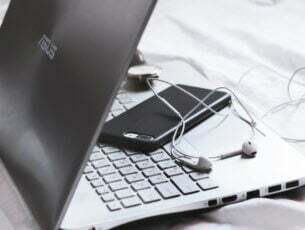 Belkin Wireless Adapter install without CD – There are several ways to install drivers for your wireless adapter, and in this article, we’ll show you few ways to install the missing drivers without a CD. Belkin Wireless Adapter disconnects, lose connection – In some cases, your adapter might disconnect frequently. This is most likely caused by your configuration or by a corrupt driver. Open Device Manager. Locate Belkin Wireless Adapter, right click it and choose Uninstall device. The confirmation dialog will now appear. 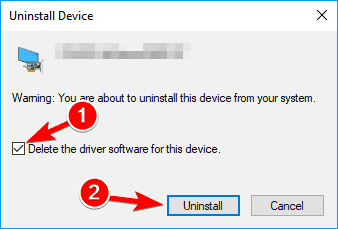 Check Delete the driver software for this device and click on Uninstall. After uninstalling the driver, you can install the latest driver or let Windows install the default driver instead. I recently bought a Belkin wireless network adapter to use it as an AP(softAP mode) on my desktop, I got connectify hotspot for it, but the problem is that I’m unable to turn WiFi ON on the aforementioned product ~ F9L1101v1(N600 DB) ! Open Device Manager. To do that quickly, simply right click the Start Button and choose Device Manager from the menu. When Device Manager opens, locate your Belkin Wireless Adapter, right click it and choose Update driver from the menu. Choose to Browse my computer for driver software. 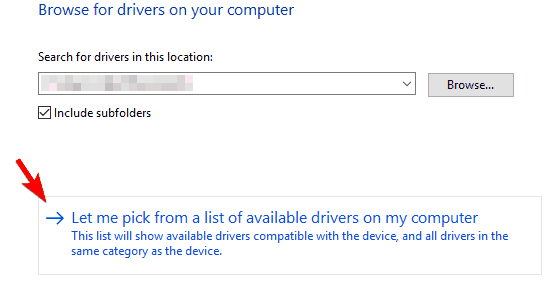 Now click on Let me pick from a list of available drivers on my computer. You should now see all available drivers. By default Belkin USB Wireless Adaptor (Microsoft) should be selected. Select Belkin USB Wireless Adaptor (Belkin International Inc.) and click on Next. Important note: we also must inform you that downloading drivers manually is a process that carries the risk of getting the wrong driver installed, which may lead to serious malfunctions. The safer and easier way to update drivers on a Windows computer is by using an automatic tool such as TweakBit Driver Updater. If you still have problems with Belkin Wireless Adapter, you might be able to fix the problem by downloading the driver for Windows 8 or Windows 7. In most cases, you just have to download the driver, locate the setup file and double click it to install it. 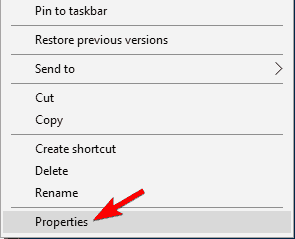 Locate the setup file, right click it and choose Properties from the menu. 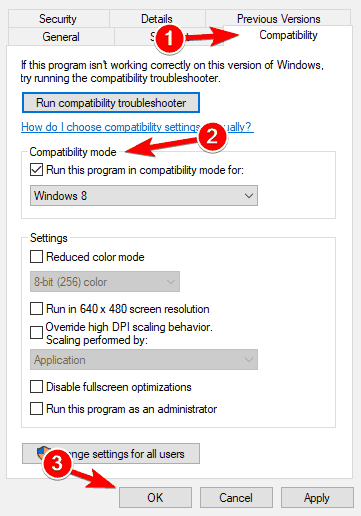 Navigate to Compatibility tab and check Run this program in compatibility mode for. Select an older version of Windows and click on Apply and OK to save changes. After changing the compatibility mode, try to run the setup again. Follow Steps 1-3 from the previous solution. Click the Browse button and now select the directory that holds the extracted driver files. After selecting the desired directory, click on Next. Windows will now try to install the selected driver. After Windows installs the selected driver, the issue should be completely resolved. 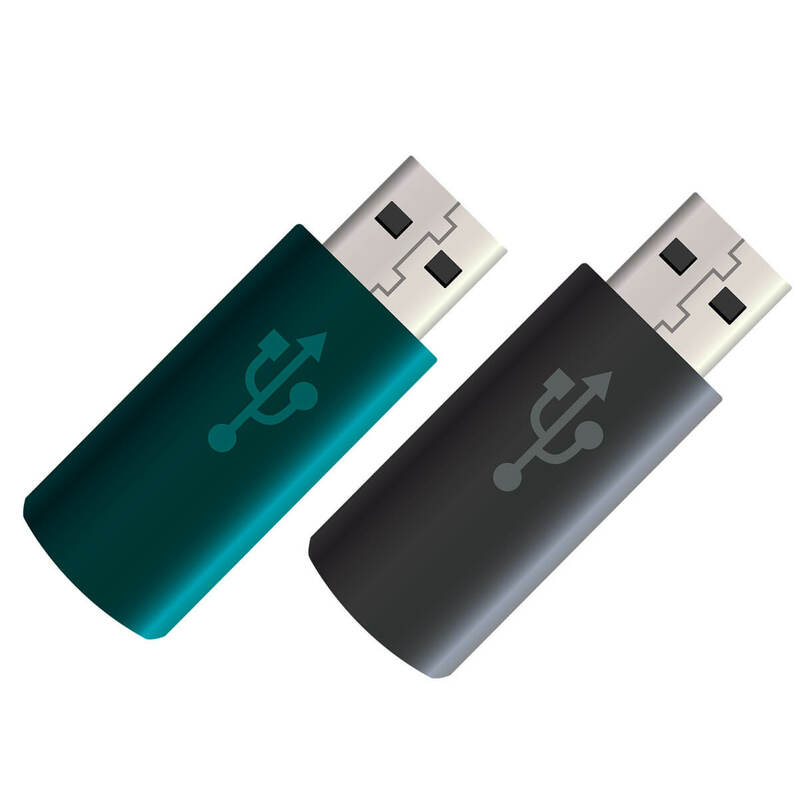 Several users reported problems with Belkin Wireless Adapter after connecting the adapter to the wrong USB port. According to users, this issue can occur if you connect your adapter to USB 1.1 port. In order to achieve the best results, we strongly recommend connecting your adapter to USB 2.0 or 3.0 port. In some rare cases, you might experience this problem while using a USB 3.0 port. If that’s the case, connect your adapter to USB 2.0 port to resolve the problem. An obligatory step that you need to take is to run the network troubleshooter to check for any Internet connectivity issues. After that, you may need to uninstall any security software filter/protocol in the Wireless Adapter properties. For that, right-click your wireless adapter and then click Properties. Click Uninstall on ‘This connection uses the following items select any security software filter/protocol’ and click Uninstall. Hit OK and enable the wireless adapter again. You might be missing an important driver that has been either discontinued or parts of it are no longer available. So, go ahead and download this, then follow these instructions. Now, all your problems should be fixed. Let us know by leaving a comment below if you managed to overcome these annoyances. Editor’s Note: This post was originally published in March 2014 and has been since completely revamped and updated for freshness, accuracy, and comprehensiveness.